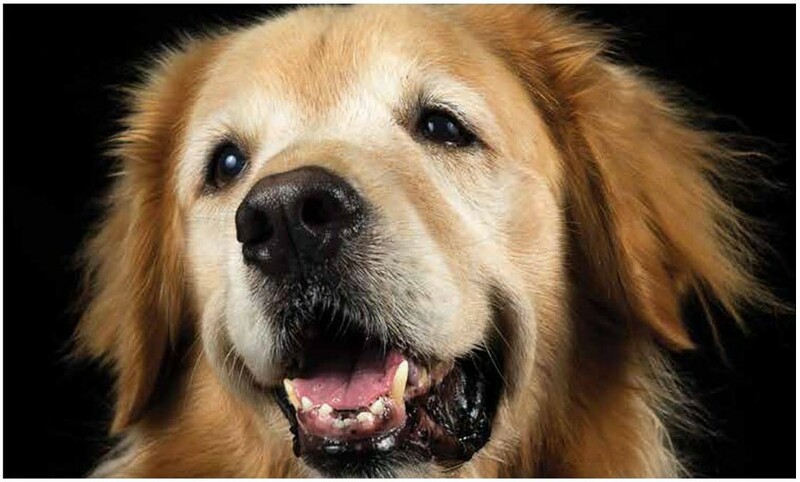 Hospice of SLO County is seeking animal loving volunteers for its Pet Peace of Mind program. Preregistration is required. Space is limited.